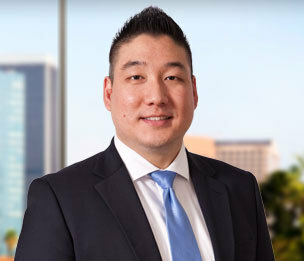 Robin Jung is a litigation attorney in Dykema's Los Angeles office. Mr. Jung focuses his practice on financial services litigation. Mr. Jung also has experience in business contract disputes, including first-party property and commercial liability insurance claims. Previously, Mr. Jung worked in products liability and breach of warranty defense for manufacturers of automobiles, industrial-machinery, and pharmaceuticals.